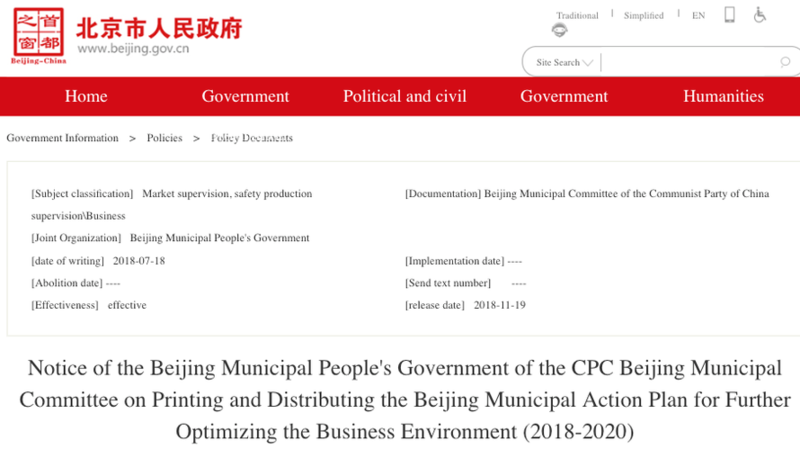 The "Beijing Further Optimization of the Business Environment Action Plan (2018-2020)" has just been distributed to all district committees, district governments, municipal party committees, local government ministries and commissions bureaus, various head offices, multiple people's organizations, colleges, and universities. The new report details Beijing's ambitious plan to control each of its 22 million citizens based on a system of social scoring that punishes behavior it does not approve, with the full implementation of the program to be rolled out by 2020. 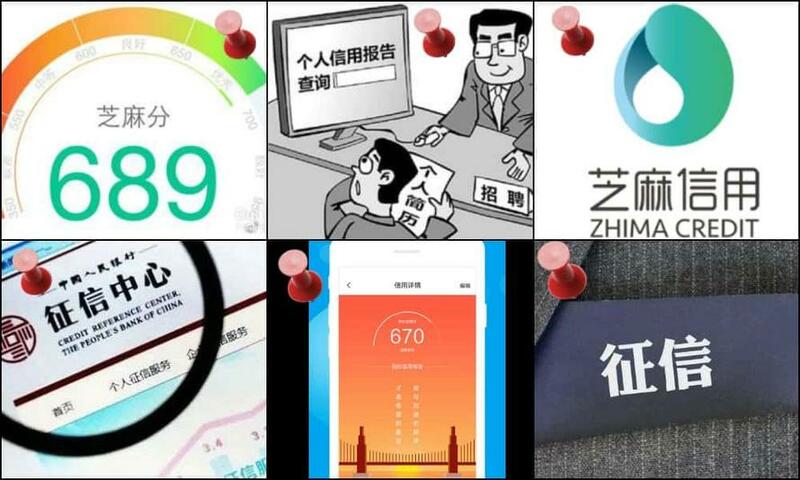 For some time, we have monitored China's social credit initiative, but this new report marks one of the first times a specific timeframe of its full implementation has been released to the general public. Hangzhou, the capital city of China’s Zhejiang province, rolled out its social credit system earlier this year, rewarding “pro-social behaviors” such as blood donations, healthy lifestyles, and volunteer work while punishing those who violate traffic laws, smoke and drink, and speak poorly about government. According to the Beijing plan, different agencies will link databases to get a more detailed picture of every resident’s interactions across many financial and social platforms. Bloomberg said the proposal calls for agencies including tourism bodies, business regulators and transit authorities to work together. Tracking of individual behavior in China has become more accessible to the government with apps such as Tencent’s WeChat and Ant Financial’s Alipay, a central point for making payments, obtaining loans and organizing transport. These accounts are linked to mobile phone numbers, which in turn require government IDs. Other technologies, including social media, facial recognition, smartphones, artificial intelligence, and smart cameras, will play a critical roll in this Orwellian social manipulation strategy. In the next few years, every action of a citizen will leave a permanent digital fingerprint that the government will either assign a good or bad score based on how they view the action. This type of social control has never been done before. Watch the episode of Black Mirror called Nosedive, it pretty much explains that the social credit system is already here.